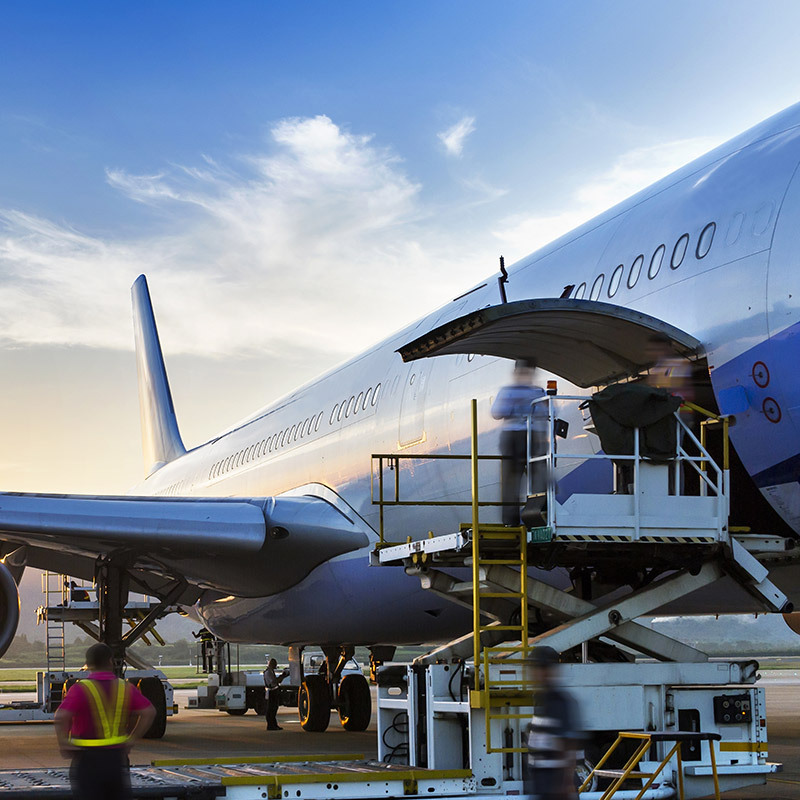 Absolute Cargo is one of the best specialists in Air and Sea freight. We have an undisputed reputation as a successful freight forwarder representing ship operators in the UK. 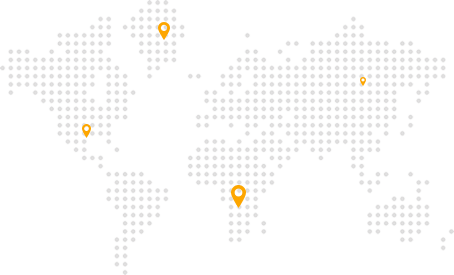 We offer affordable shipping rates utilizing our supreme international network whilst ensuring that your shipment gets to its destination securely. If you are looking to ship your vehicle, personal items or container from the UK, we have a professional and reputable record. 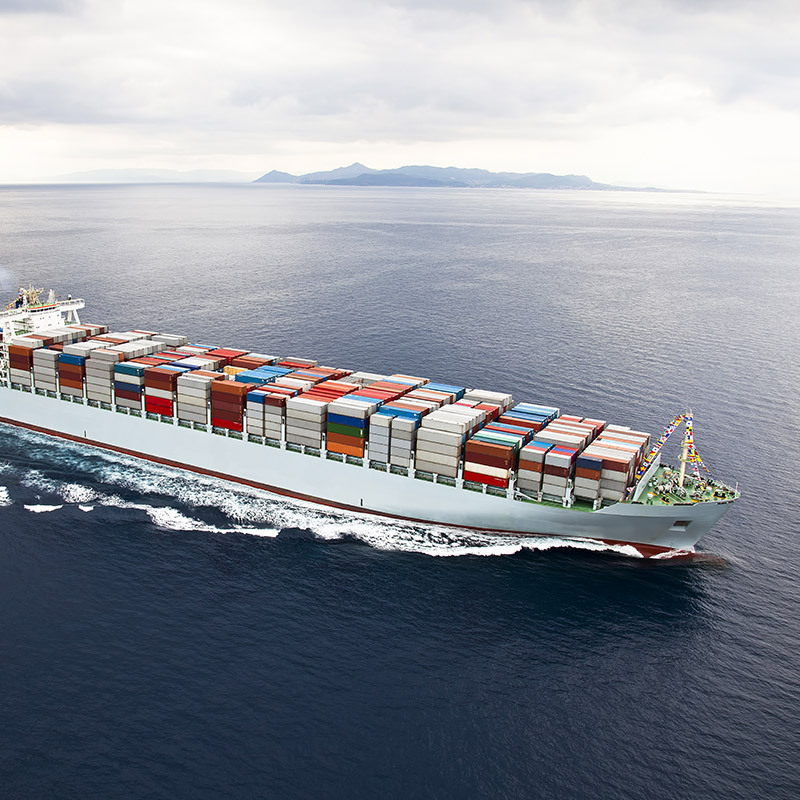 We offer affordable shipping / export services to international destinations from UK. Your car / cargo can be shipped through different methods either 20 foot and 40 foot shipping container services, roll on roll off vehicle shipping services or groupage shipping services or air freight. Groupage shipping applies to a shipment which does not justify the exclusive use of its own container. In many cases, cargo will only occupy a small part of a container so we will combine it with another customer and cost will be split according to its volume. 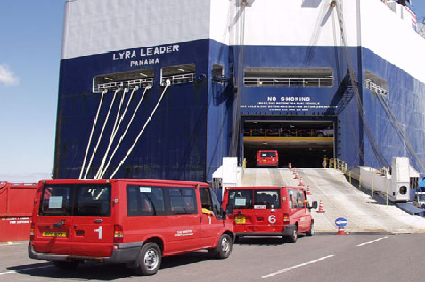 We can export a coach, bus, minibus and large passenger vehicles to any country. 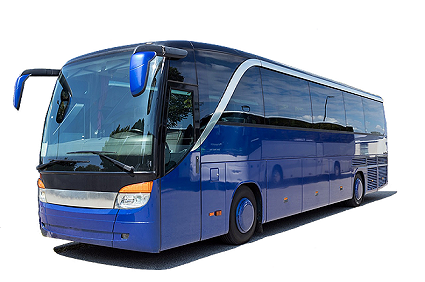 We can ship your Coach from selected ports in the UK to overseas. 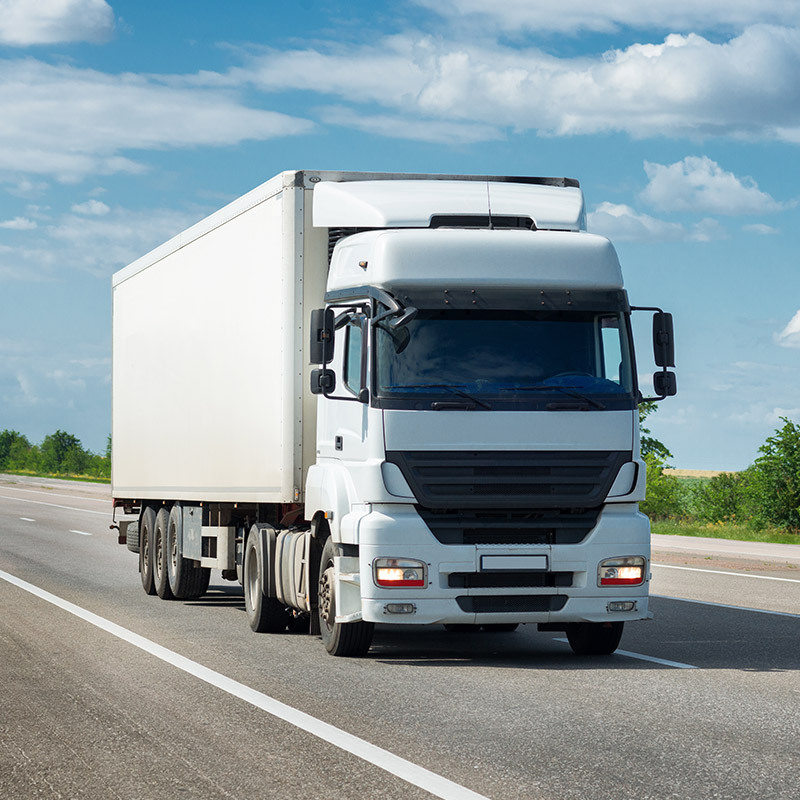 Your vehicle must be drivable and you’ll need to deliver it to the departure port or we can arrange collection and delivery at an extra cost. RoRo shipping involves transport using vessels designed to carry wheeled cargo, such as cars automobiles, vans, trucks, trailers, and heavy plant machineries, that are driven on and off the ship on their own wheels or using a platform vehicle, such as a self-propelled modular transporter. We offer international removals through container shipping service. 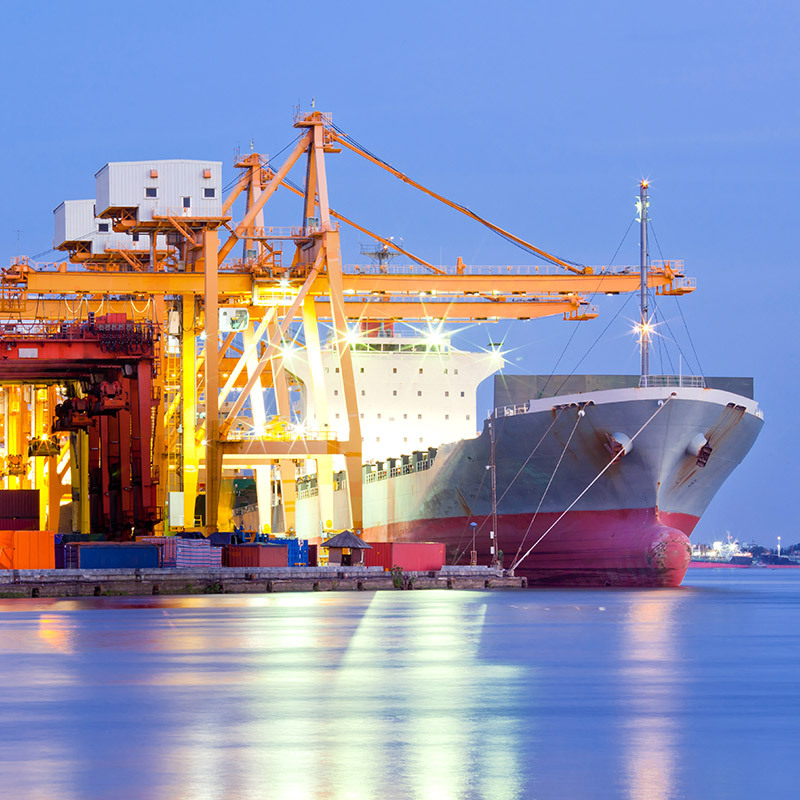 This service involves exporting vehicles or personal effects overseas in a private container. A 20 foot Container has room for only one vehicle and a few personal items, and 40 foot fits two cars and a few personal items. 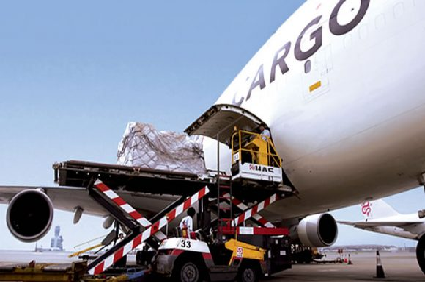 Absolute Cargo handle or deal with all air freight export consignments. Our offers to overseas destinations are the cheapest from the most reliable forwarders. We thrive in air freight of personal items, excess baggage and cargo of any size, making your move stress free. We aim to get your belongings delivered as quickly and safely as possible. We can arrange shipping of your car, van, bus, truck or container to any where in the world. We can fly to any destination with minimal stops as quick and safely as we can. 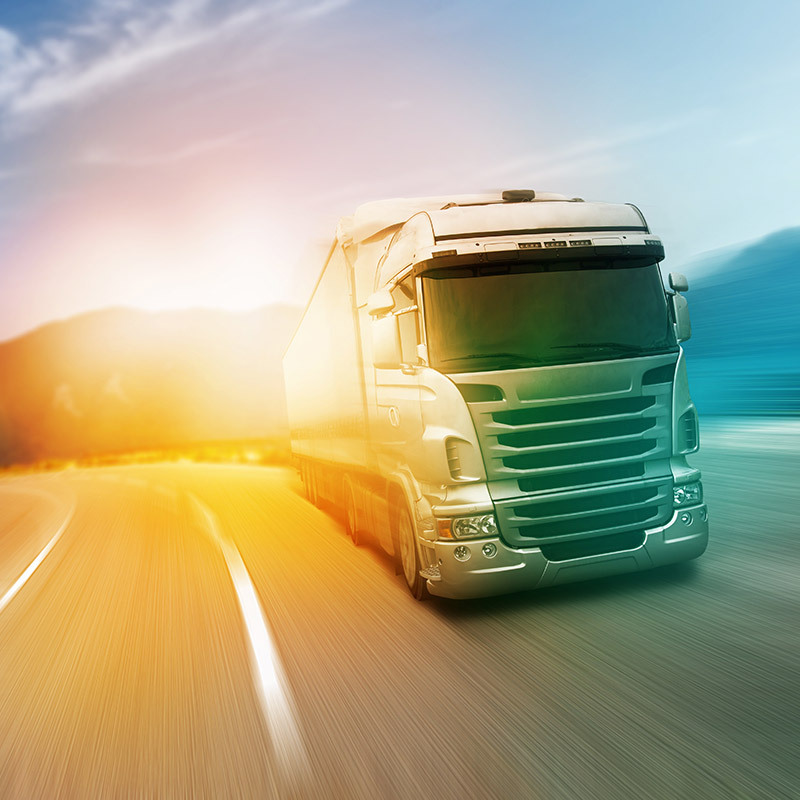 We can deliver your cargo or vehicles as quick and safely as we can.